Nintendo Switch is finally getting its own Mario Party game and it’s called Super Mario Party, which obviously sounds like a souped-up version over every other game in this franchise. The game was revealed at Nintendo’s E3 conference yesterday night. 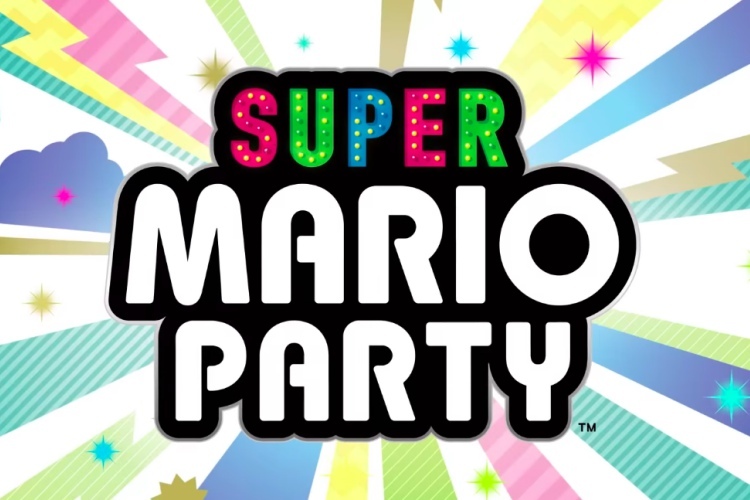 Super Mario Party is just that and much more, thanks to the unique gameplay elements in this title on Nintendo Switch. 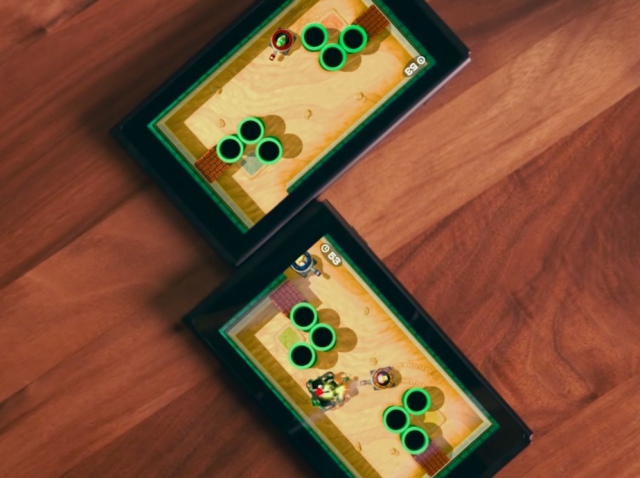 You can play fun and crazy games with a band of friends using the pair of Joycons, but the company has added one of the creative features to make this even exciting to play with friends. This feature comes into action new friends join the game and have a Nintendo Switch on them. The beauty of Super Mario Party is that you can connect at least 2 Switch consoles to extend the screen and gameplay across both the consoles. Yes, this may sound like a gimmick but the trailer below shows that it actually works. The reveal trailer shows that we will be able to move the two Switch consoles around and link them in different ways to change how the gameplay works. You can either attach the maps to form a straight path or a T-shaped formation based on your strategy, which sure made my eyes gleam. You’ll also have the option to play games in split screen and pair 2 consoles to challenge friends on either side of the table. The thing that made my jaw fall to the ground was that the characters and action will move seamlessly between the two screens – after you have paired (or connected) a couple Switch consoles with a swipe gesture. The details on how the two Switch consoles are connected is a bit scarce but we will learn more about it as we near the release date, i.e October 5th. So, are you excited to invite friends to a party and challenge them to some crazy games? Let us know your thoughts on the game in the comments below.